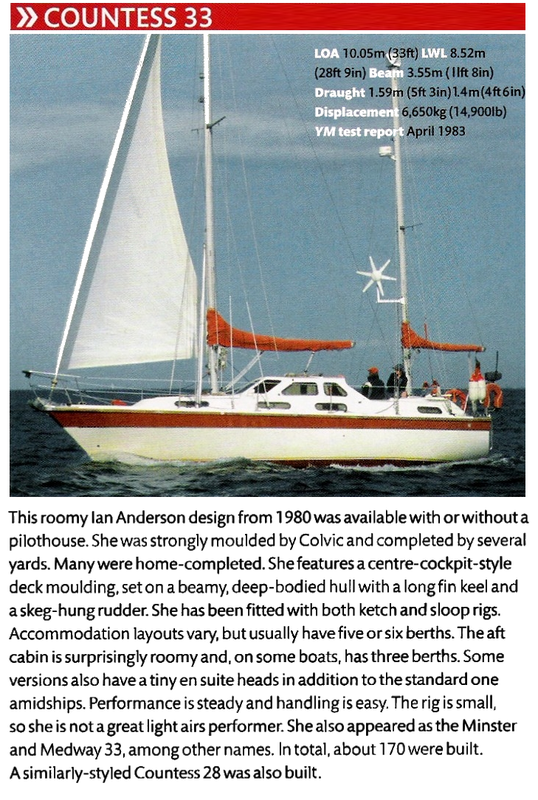 My current boat is a Ketch rigged, Pilot house, Colvic Countess 33 which I bought in 2000 and was featured in Yachting Monthly in November 2008. I sail the UK S coast, C.I’s and French N coast mainly single handed, but also with friends. May – Sept 2013 I crossed Biscay and headed SW around Galicia, N Spain. June – Sept 2015 I went down to Spain again but then sailed E along to Santander. May – Sept 2017 I managed to get down to Lisbon, Portugal. Before I bought a boat my main sport was Sub-Aqua Diving. I learnt to dive in 1972 when I was in the Army (British Sub-Aqua Club special branch in Germany). 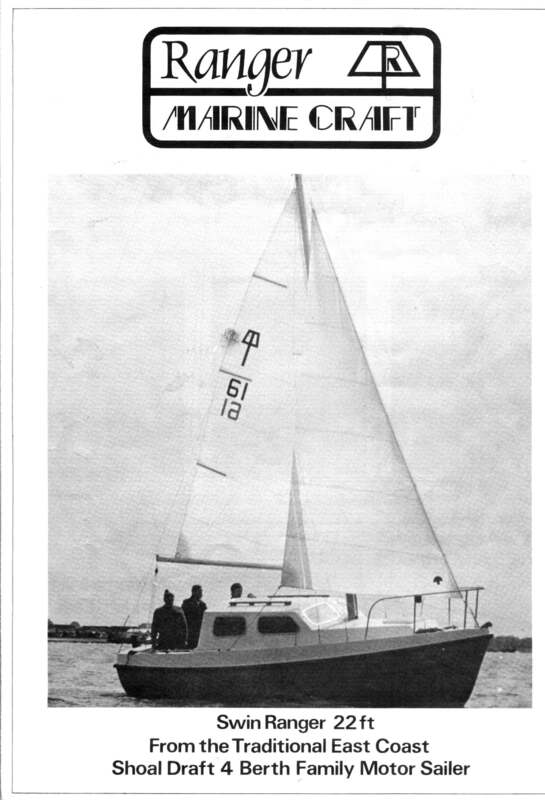 I dived as my ‘full time’ sport for 14 years but gave it up after I bought my first sailing boat. I qualified as an Army Diving Supervisor, I could then lead expeditions. I am so grateful to the Army who paid for me to dive in Norway, Belize, Bermuda, UK and NI (plus the mud holes, quarries, rivers and lakes in Germany and Holland).